Brett Kavanaugh, the president’s Supreme Court nominee, has ruled against the consumer protection agency and net neutrality. His staunch conservatism ensures Democratic resistance. But if Republican numbers prevail, he can tilt the judicial balance to the right for a generation. 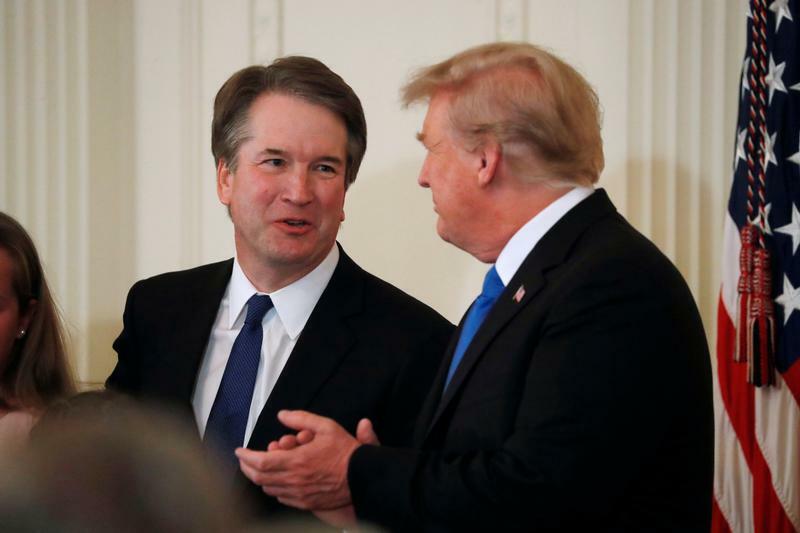 U.S. Appeals Court Judge Brett Kavanaugh, 53, was chosen by President Donald Trump to replace retiring Supreme Court Justice Anthony Kennedy, for whom Kavanaugh once clerked. Kavanaugh also served as staff secretary to President George W. Bush and worked for former independent counsel Ken Starr during the 1990s investigation into then-President Bill Clinton. Kavanaugh needs approval by a simple majority of U.S. senators in the 100-member chamber. Republicans control 51 seats, but Senator John McCain, who is undergoing treatment for brain cancer, has been absent.